Pop chutes are designed to open larger parachutes. 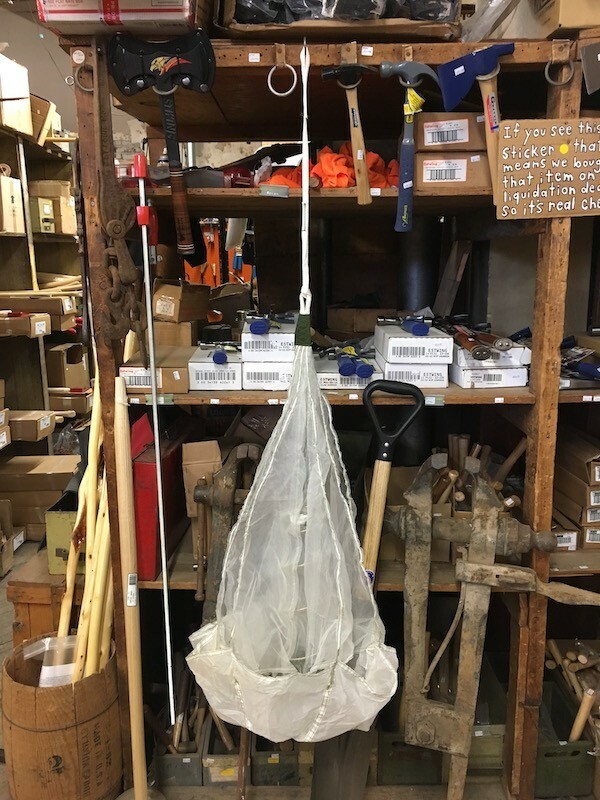 But you can use these 34" diameter spring loaded pop chutes for a varity of applications and with its reinforced nylon construction the chutes are ready for what you deal them. Whether you're in need of a drift sock for fishing and boating or maybe a recovery system for your next model rocket or it just that right thing you need to make your little toy green army men fly into combat. These chutes have got you covered.